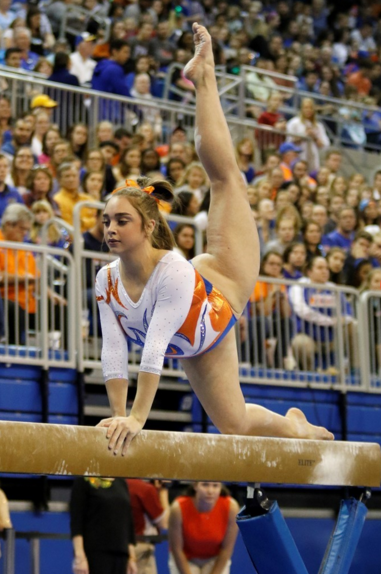 Peyton Ernst announced that she's transferred to the University of Alabama to complete her education and to continue her college gymnastics career. Peyton was competing for Florida, but, earlier this year, she was offered a medical scholarship from coach Jenny Rowland. She chose instead to transfer elsewhere. Peyton will officially join the Crimson Tide in January. Good Luck to Peyton! Excited to see her compete at Alabama!